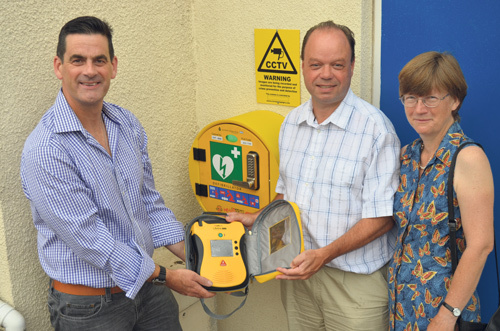 A LIFE-SAVING device has been officially launched at a church in St George. The new defibrillator is part of Crofts End Church’s commitment to provide better community facilities in the area. The project was initiated by the church following recent staff first aid training and was funded by the Greater Fishponds and St George Neighbourhood Partnership schemes. Pastor Andrew Yelland said: “We hope that this equipment will never need to be used, but if it is, anyone can access this fully automated kit to save a life. In the case of an emergency anyone can access the equipment by calling 999. The Ambulance Service will then provide the code to open the secure cabinet. Crofts End Church is behind an ongoing bid to improve the way of life for people in the area. 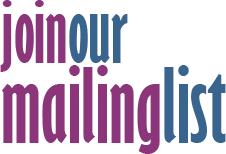 It is currently fundraising for an ambitious £1.5 million project to create a community hub as church leaders say the local population is expanding rapidly yet there are no facilities. The UK’s leading community defibrillator charity, the Community Heartbeat Trust, which supplied the equipment, will be running a free two hour training session on Monday September 26 at 7.45pm at the church for anyone who wants to know more.